With stereoscopic player type 3d video files and 3d dvds again. The reception of streaming web content as well as the access to cameras is also possible. To play, set at the beginning of the format with which the video should be played. About the software can also be stereoscopic metadata for 3d movies download. The programme supports, among other things, the video formats avi, mpeg, wmf, asf and mov. Note: the playback of some videos require additional codecs must be downloaded separately. 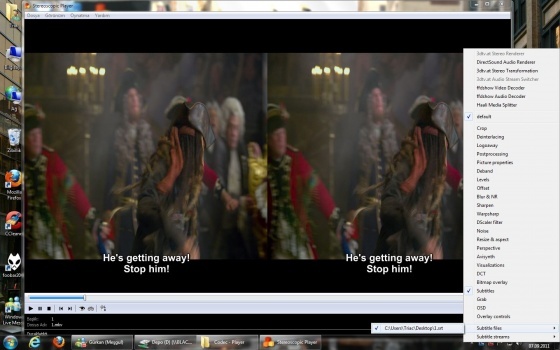 You can free download Stereoscopic Player latest full version from LoadSafeSoft.